A promising Friday didn’t produce a satisfying Sunday for defending Pocono 400 winner Ryan Blaney. 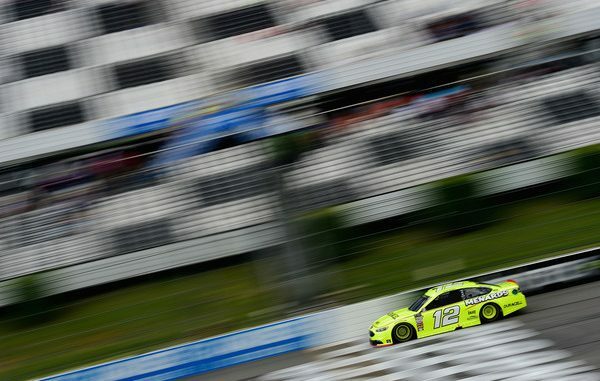 After winning the pole position for the 14th Monster Energy NASCAR Cup Series race of the season, Blaney stayed out front for the first 11 laps of the event at Pocono Raceway before Kevin Harvick passed him for the lead. That was the last time Blaney would hold the top spot. 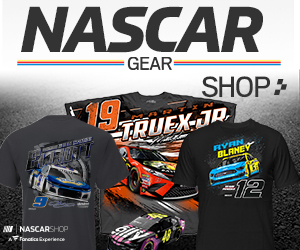 After starting a cycle of green-flag pit stops on Lap 16, Blaney couldn’t contend with the “speed” cars of race winner Martin Truex Jr. and third- and fourth-place finishers Kyle Busch and Kevin Harvick. Toward the end of the first stage, Blaney surrendered positions to Clint Bowyer, Denny Hamlin and Chase Elliott. He finished seventh in the 50-lap stage and, ultimately, sixth in the race—a disappointing result at the track that gave him his only victory in the series to date. “It was a really hard day,” Blaney said. “We didn’t start out very good and worked on it really hard. I thought we were about a fourth- or fifth-place car, and we were running fifth there when the caution came out (for debris on Lap 139).